We (Kiss and Wink) absolutely adore braids of all kinds. Braids can make you look like a goddess. Wear braids with an evening gown or with jeans and your favorite shirt. 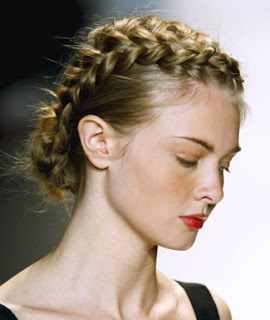 It doesnt matter which way you wear them, braids can do wonders for your face. As we have talked about in previous blogs, please don’t braid hair to tight. 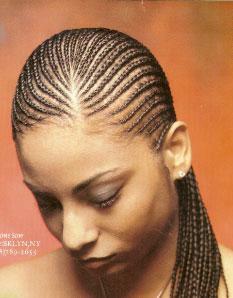 Braids should never cause bumps around your hair line or pull the skin on your forehead. If braids are pulling your forehead or causing bumps it means that they are too tight. We all know that it is extremely hot outside and that means that there is no better time to pull your hair back then right now. So, today we have a special key for you and it is of course all about braids. 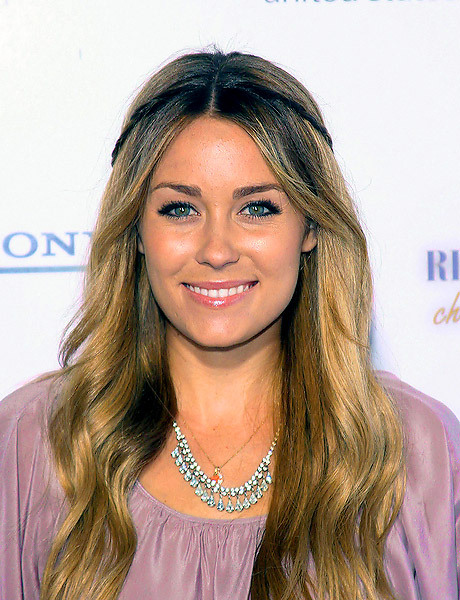 We are going to show you the hottest braid designs out right now just for you gorgeous. We absolutely love braids. They can increase your glamour level from one to ten on a scale of one to ten. You have to try one of the designs above and let us know what you think. 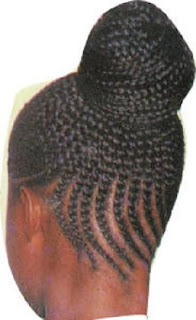 Remember to read our previous blogs to get the perfect products for your perfect braids. We give all the above braids a Smooch.